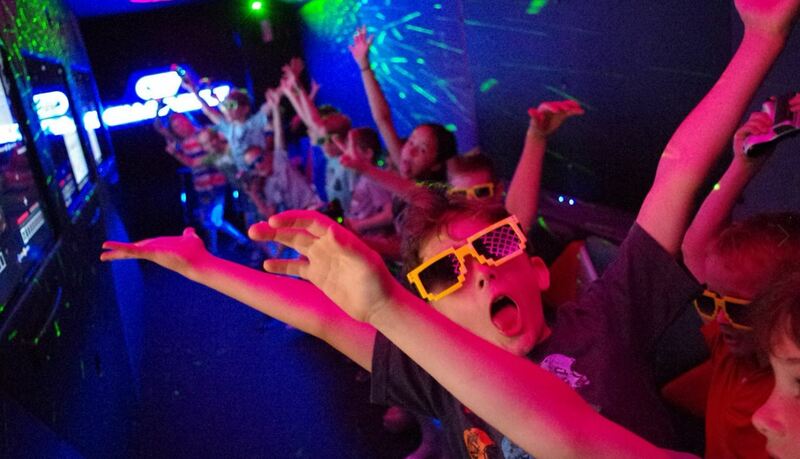 Are your kids getting to "THAT" age where simply booking a play centre or organising an entertainer for their birthday just doesn't cut it anymore. 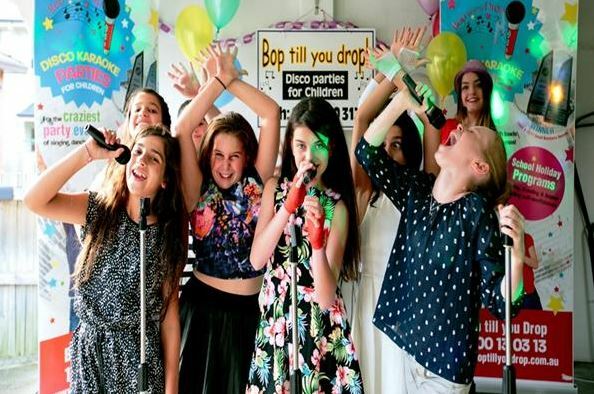 Many party services only cater for kids up to around 12 years of age - but there are plenty of party services that tweens, teens and young adults will love too. Find some cool ideas for your teenagers next birthday here. #1. You may have seen little ones getting around on ride on toy animals at the shopping centre or at other community events. Well Pony Cycles are not only for little kids these ride on toys that come in a range of characters including unicorns, zebras, horses, tigers and girrafes also come in a large size, which can be used by kids from 9 years up to adults. This is the sort of fun kids never out grow. #2. Bouncy castles are only for kids under 12 right? Wrong! 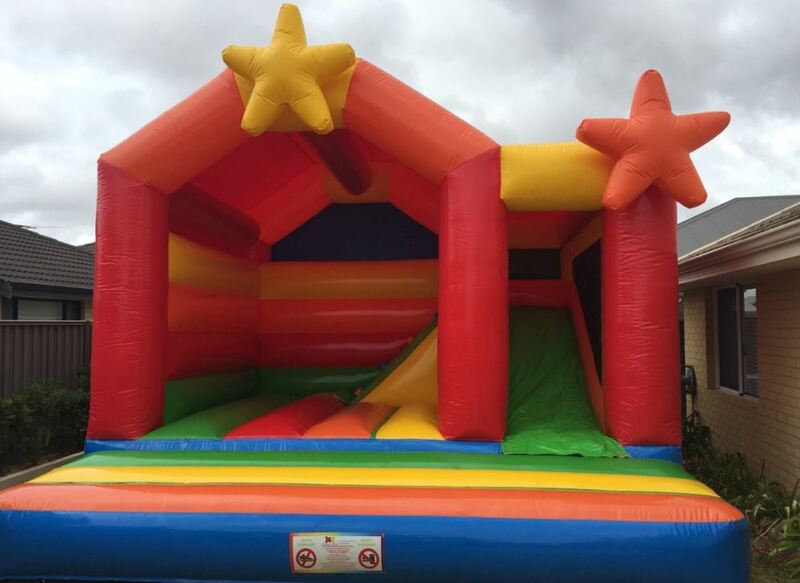 Perth Bouncy Castle Hire has a range of bouncy castles for kids 12 years to adults. Choose from the Super Star or the Big Blue. Available for one day or overnight hire. #3. Turn your lounge room into and arcade with Kids Just Wanna Have Fun Arcade Game Hire. 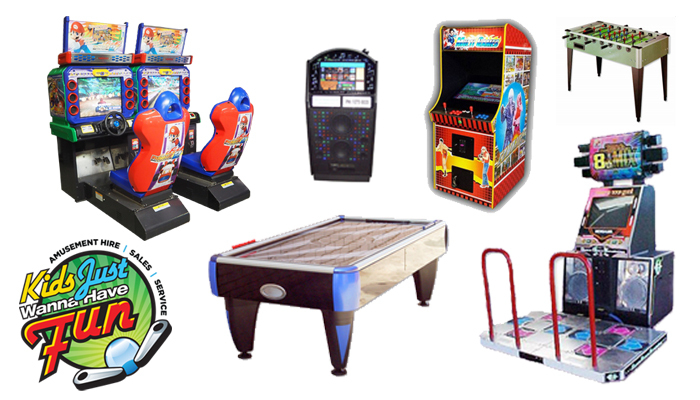 Choose from air hockey tables, dance machines, driving games, gun shooting games, jukeboxes, table tennis and more! With overnight hire it's the perfect entertainment for a sleep over. #4. 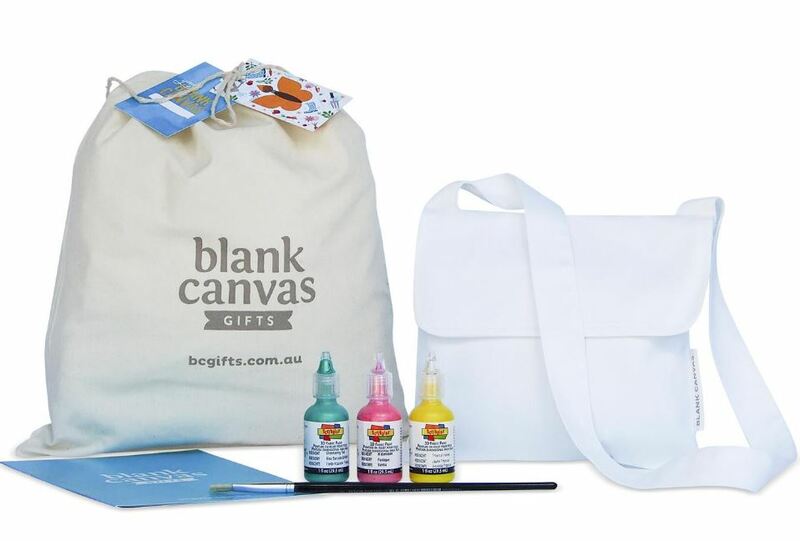 Kids and teens love scribbling on their pencil cases and school bags, so why not throw them a DIY arts & crafts party where they can decorate their own handbag, satchel or tote bag using 3D paints with party packs from Blank Canvas Gifts. #5. Teens love staying up all night, talking, playing games and eating chocolate! So why not throw the most stylish of slumber parties for your teen with Sweet Dreams and Goodnight - Kids Slumber Parties. 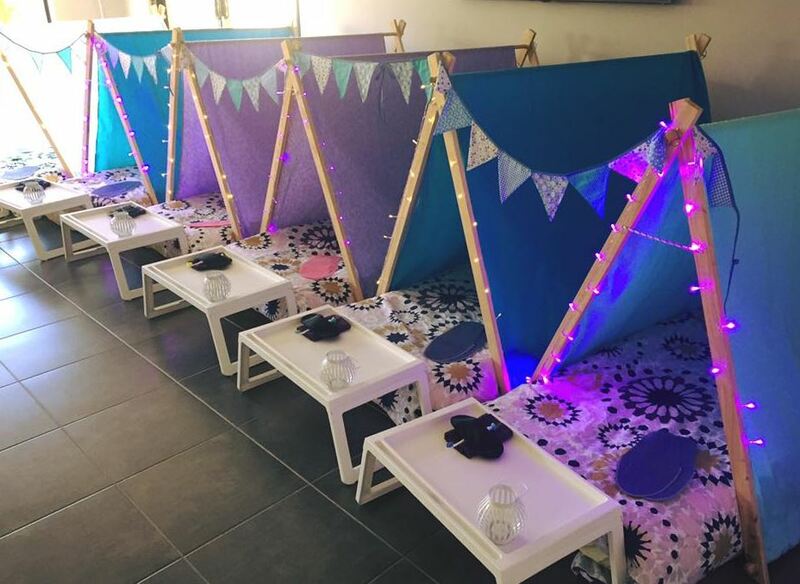 Watch as their friends are dazzled by the amazing individual tents decorated with bunting and lights in your teens party theme or favourite colours. Complete with breakfast table, sleep mask, slippers, tooth brush, flannel and optional activity/games and photo booth packages - Sweet Dreams and Goodnight have the perfect slumber party all wrapped up. #6. Let the gaming fun come to you with Perth's ultimate mobile gaming truck from Game Vault! This is fun that never grows old. Choose from a huge range of multi player games that your teen loves and enjoy gaming in limousine style luxury with state of the art LED lighting, huge flat screens, surround sound, the latest consoles and headsets. #7 Does your teen love to get behind the microphone? The check out the Teen Bopper Party with Bop Till You Drop. This party includes a disco entertainer who will take the lead from the birthday teen and will teach them some dance moves and encourage freestyle moves too. Everyone gets to have a turn behind the microphone and request their favourite song. This party package is designed specifically and can be tailored as required for kids & teens 11-17years. #8. Old school gaming is having a come back and your teen and their friends can enjoy challenging each other on some retro favourites like Donkey Kong & Crash Bandicoot - all enjoyed on genuine old school game consoles at The Nostalgia Box Northbridge. 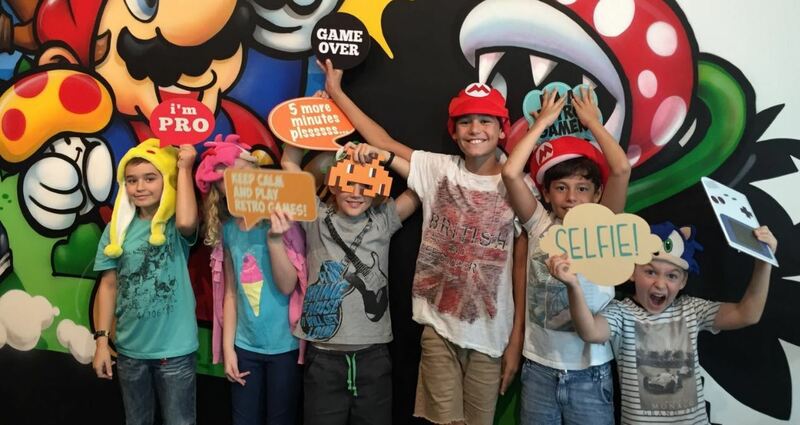 Say "Instagram" as the kids snap themselves in old school gaming dress up perfect or snapping some happy party memories. #9. Need a special cake? Maybe it's special milestone like a 16th or 18th. Chat to Cintas Sweet Boutique about a delicious custom cake to suit your budget that your teen and his or her friends will love. 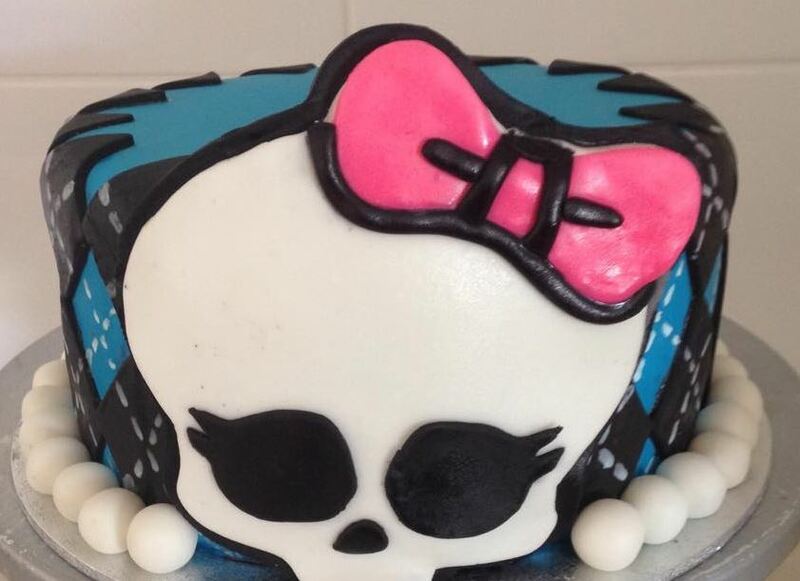 Check out this amazing Monster High themed cake. Have a look through the photo gallery at Cintas Sweet Boutique facebook and you'll see there pretty much isn't anything she can't do! #10. 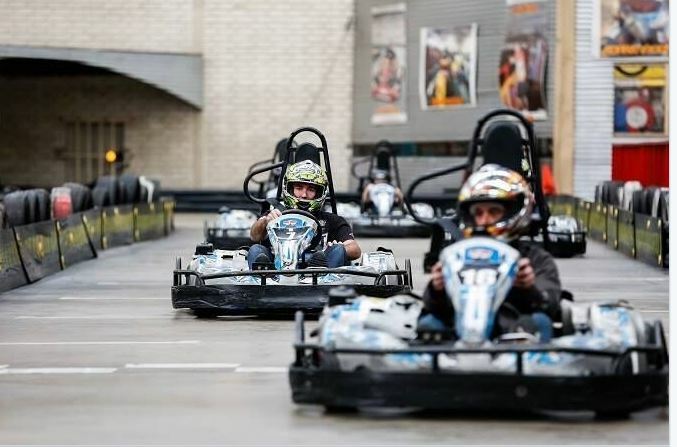 Your birthday teen and their friends can race each other around and around the track at Kart World Belmont. This is adrenelin rush excitement at it's best and is perfect for pre teens and teens alike. Catering packages are also available and you are welcome to bring your own cake along. #11. 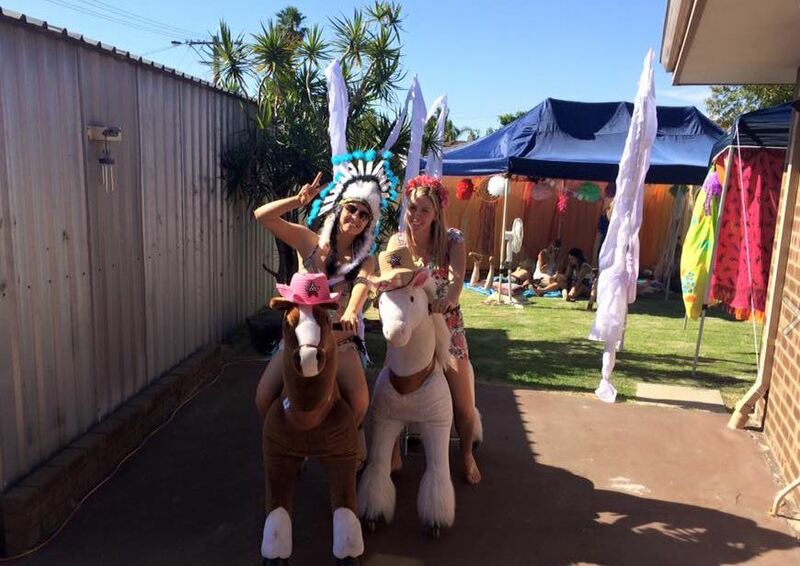 Throwing an AFL party? 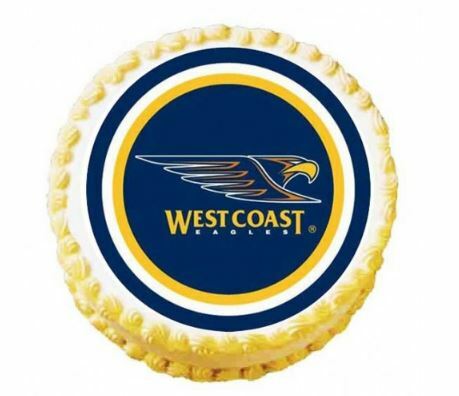 Head to Shop Now HQ for all your AFL party decorating needs, including cake & cup cake toppers, flags, balloons, plates, cups, banners and more. #12. Does anyone ever really lose the desire to be pampered? 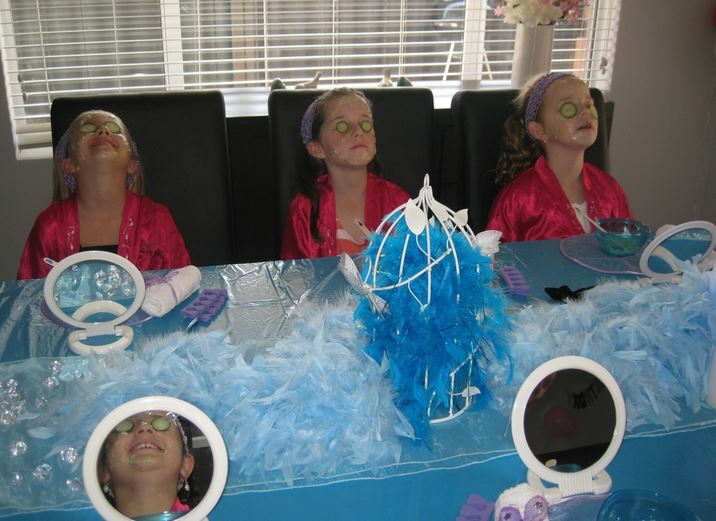 So why not let Kids Party Professionals pamper your birthday teen and their guests with one of their pamper packages. There are a range of packages that include a range of face masks, foot spas, make overs, nail polish or hand massage, relaxing music, age appropriate magazines, hosts and more. Or if you want to do it yourself check out their DIY pamper package. #13. 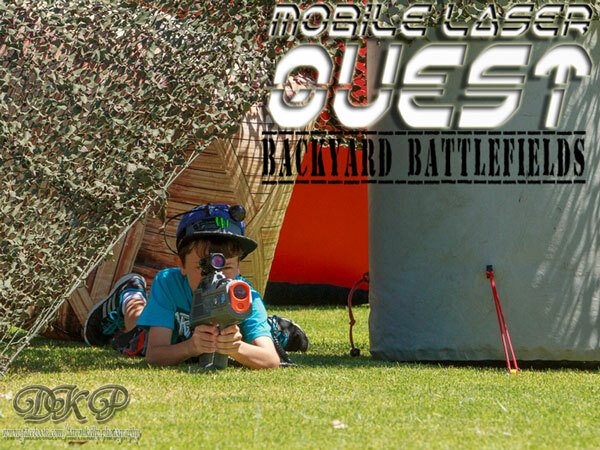 If they love gaming they will love being a part of the game in real life Laser Skirmish with Mobile Laser Quest. 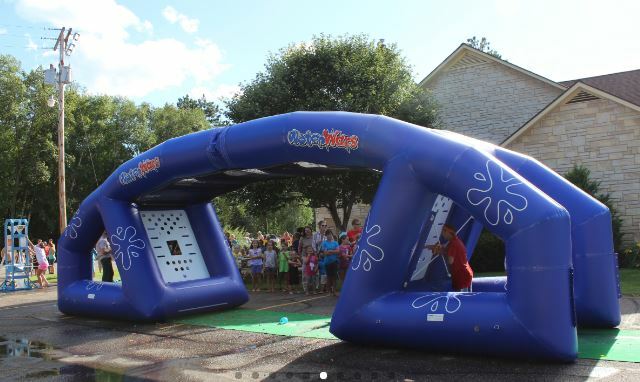 Backyard Battlefields is a complete live gaming kit that you can play at home, local park or community venue. Their battle hardened staff bring everything you need for some urban combat entertainment, the laser guns, some cool electronic gadgetry that make the magic work, even inflatable obstacles to hide behind. #14. Your never too old to take out your bestie with a water ballon right? Play the ultimate water balloon game with Water Wars Australia! Opponents go to opposing battle stations with buckets of water balloons. Each battle station has a water balloon launcher. Place a balloon in the launcher, pull down on the handle, aim, and fire! Your balloon soars high through the air and comes crashing down on your opponent's battle station. Perfect for a cool summer party! #15. 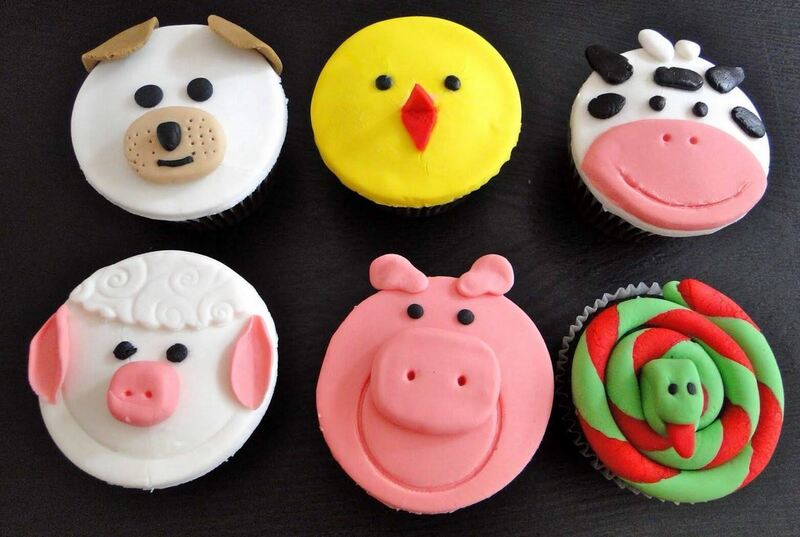 Your Masterchief teen and their friends will love decorating their own cupcakes with a Professional Cake Decorating Trainer at Cake Tinz n Thingz newly renovated Balcatta studio. There is a music system availabe to use so your teen can pick the tunes and you are welcome to bring along your own food and drink. The party teen and their guests take home their 6 beautifully decorated boxed cupcakes. Also talk to Cake Tinz n Thingz or visit their Balcatta store if you want some advice and the tools and supplies to make your own birthday cake.